| mesh.works e.U. ✓ mesh.works e.U. 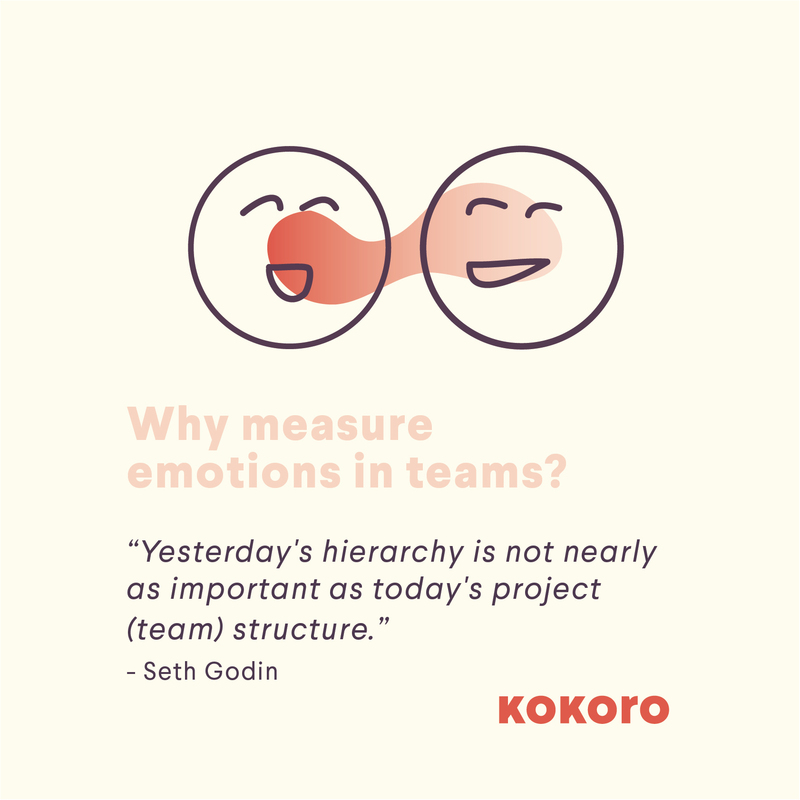 Mesh.works is very happy to present you with Kokoro – its new tool to help organisations build highly successful teams. 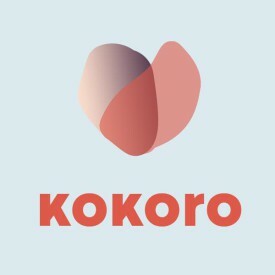 This product is a beta release and we are looking for companies and teams that are open to working with us to develop new Kokoro themes. If you want to measure the feeling of belonging, production excellence, online community engagement, innovation factor or any other emotional metric within your culture, then get in touch with me at imran@meshworks.net. 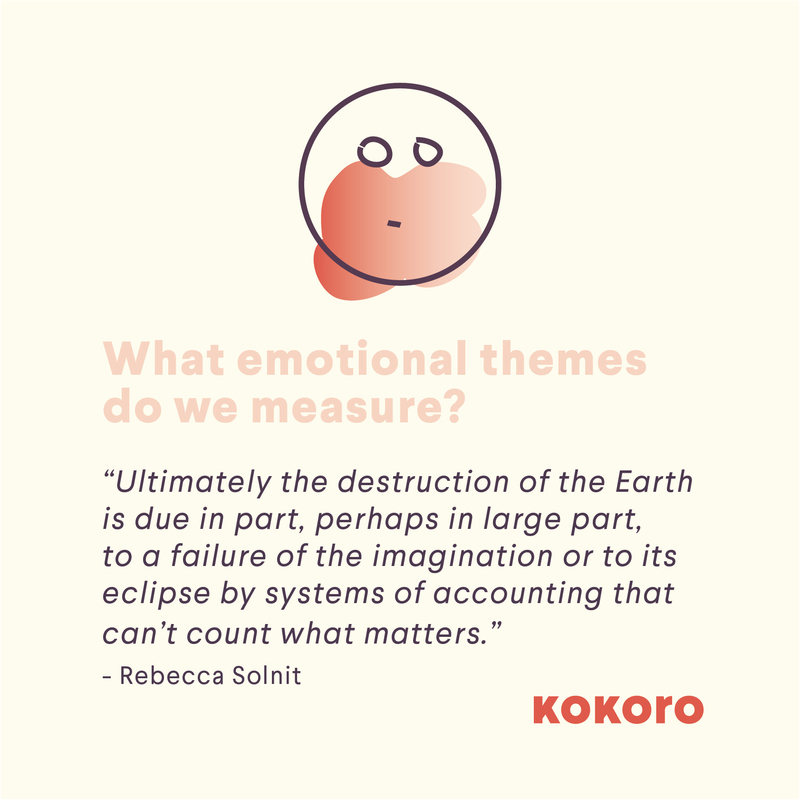 Kokoro gives a deeper understanding of your team in minutes. 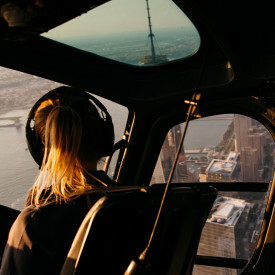 It is a unique and immediate digital tool that measure psychological safety and workplace satisfaction in teams. 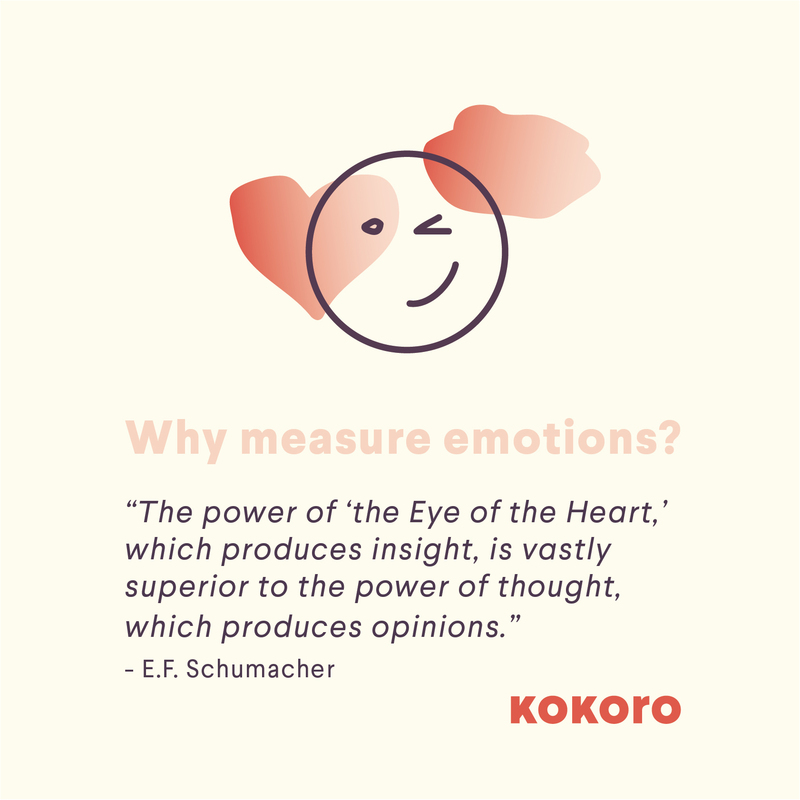 With Kokoro, everything happens right on your mobile phone with a highly intuitive interface that takes you from signup to results in less time than it takes to make a coffee. And if you interested in the science, then check out our FAQs. 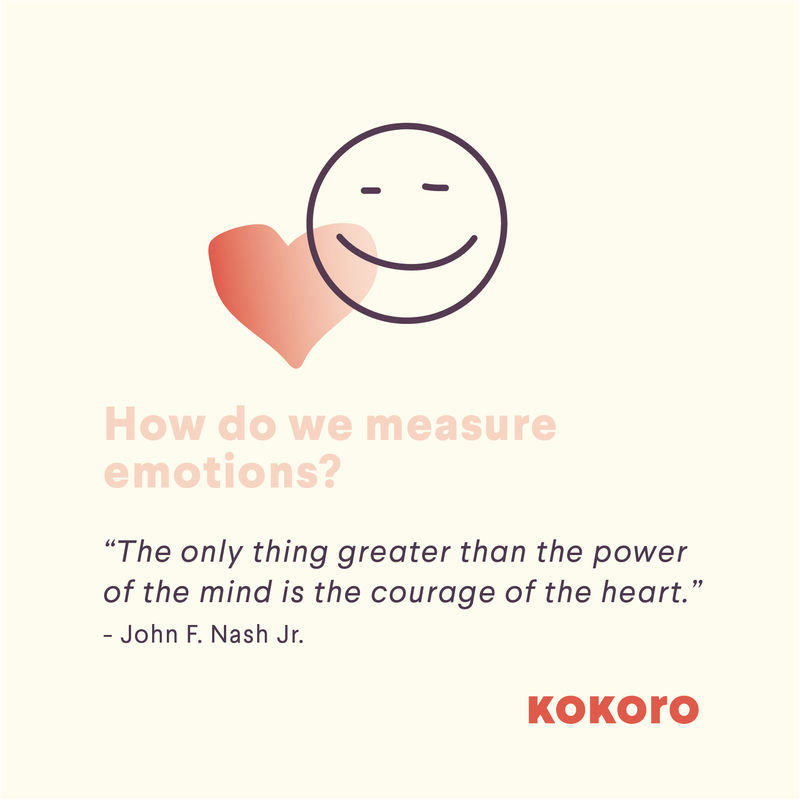 Launch Event for Kokoro – a new tool to build highly successful teams.